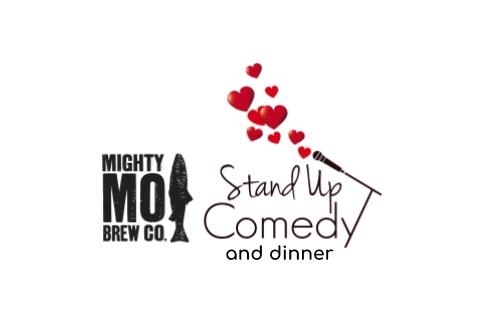 Join us for a Valentines Day dinner and a comedy show with some of Montana's best comedians Zach Jarvis, Mike Beers, and Will Thomas! Individual and couples tickets available now. Limited seating is available so get your tickets as early as possible. Doors open at 5:30 pm, comedy starts at 6:30 pm. Enjoy your choice of of prime rib or glazed salmon.